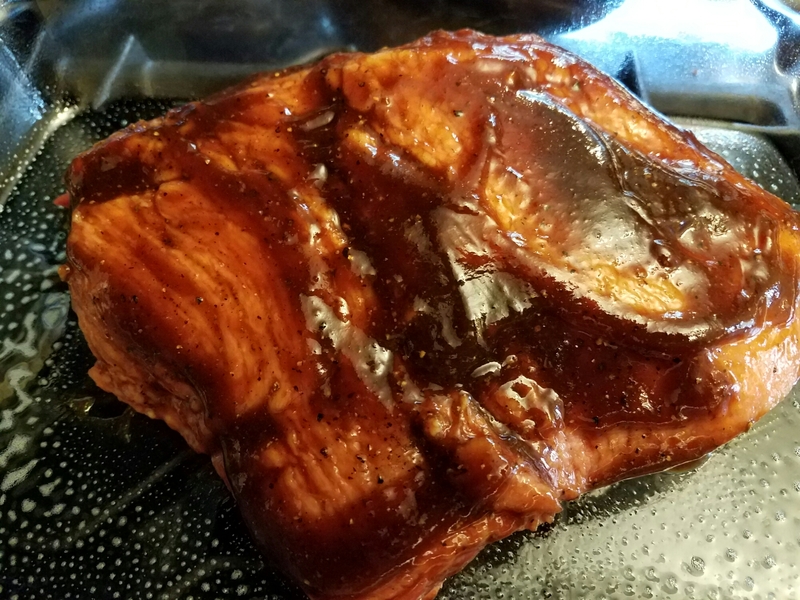 So I felt adventurous and wanted to make an attempt at beef brisket. I found two different recipes that sounded good and, when I couldn’t decide on one, I just combined the two. Second, preheat the oven to 325 degrees F. I put salt and pepper over the brisket. Take a baking pan and line with foil (because this gets messy). 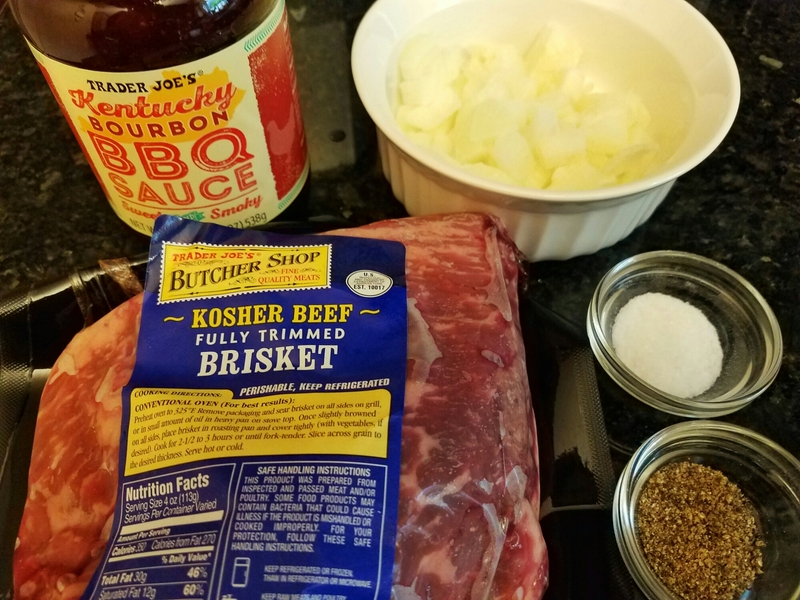 I combined the beer and the BBQ sauce together and coated the brisket with it. Pour in the chopped onions and cover it with foil. Roast in the oven for three hours total. At two and a half hours, remove the foil. When finished, let the meat rest before slicing. Pair with a side of vegetables, such as baby broccoli or roasted root vegetables. FYI this came out very tender and flavorful! Definitely making this again! I hope that you enjoy this as well!